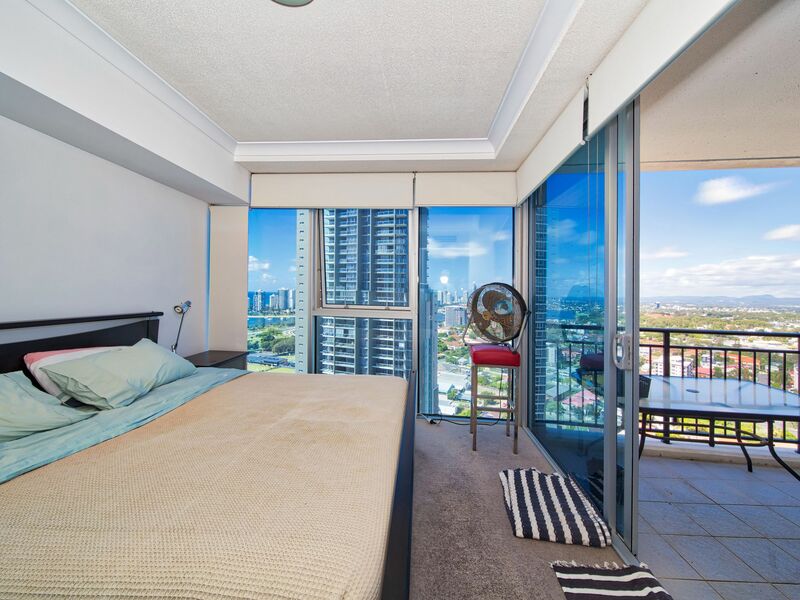 The breath-taking ocean views captured from this modern unit has floor to ceiling glass windows and large balconies, there are two good size bedrooms. 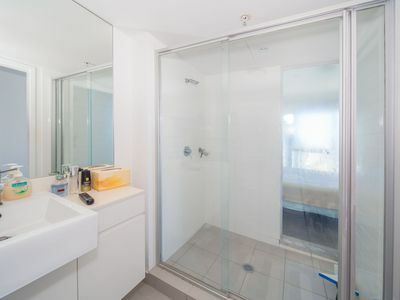 The master bedroom has a walk-in-robe and en-suite. 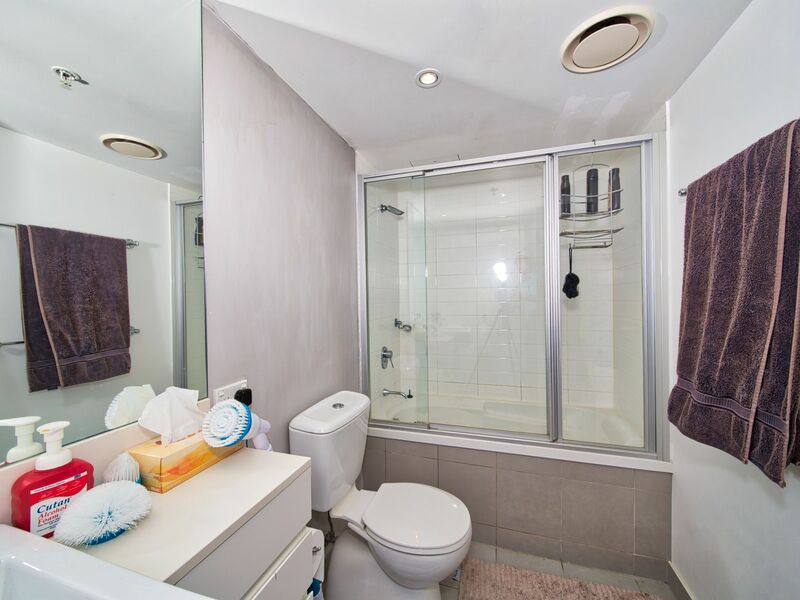 The 2nd family bathroom has bath and shower. 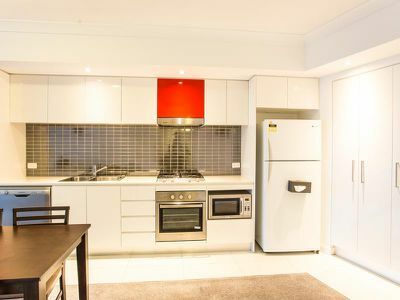 Gourmet kitchen has gas cooking and stainless steel appliances plus plenty of storage spaces. 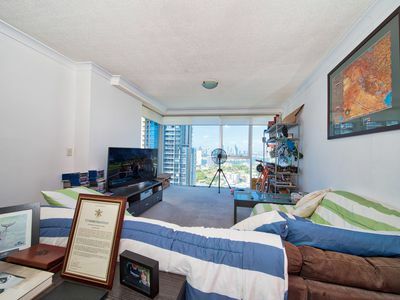 Carpeted open plan living has air conditioning for comfort. 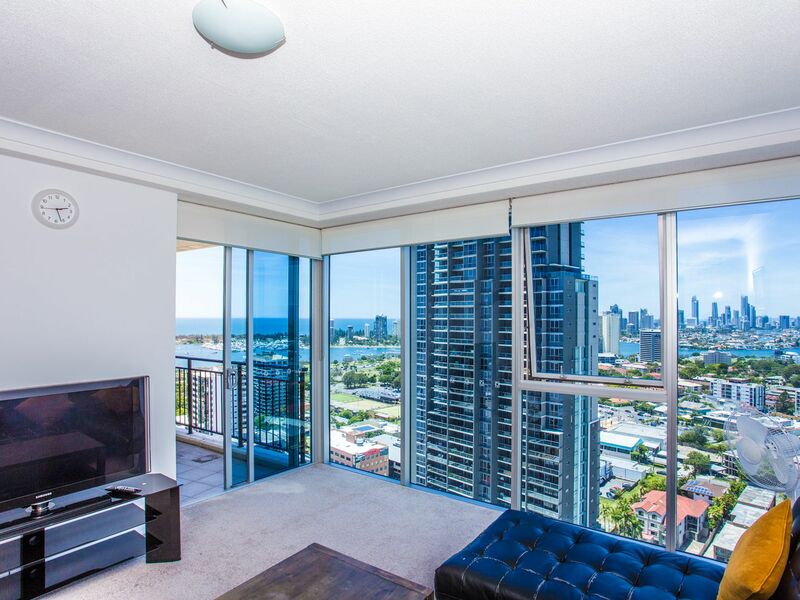 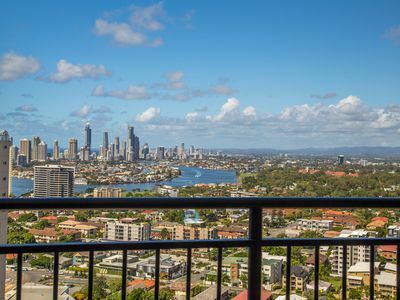 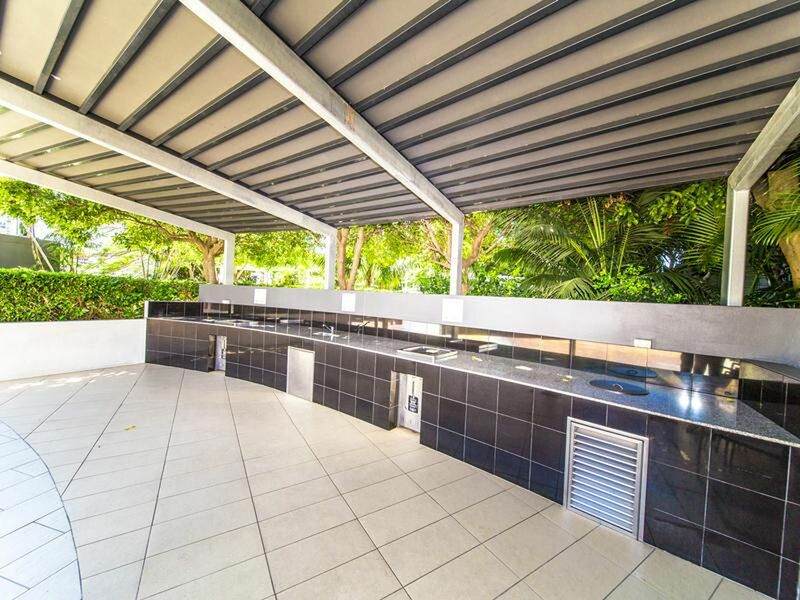 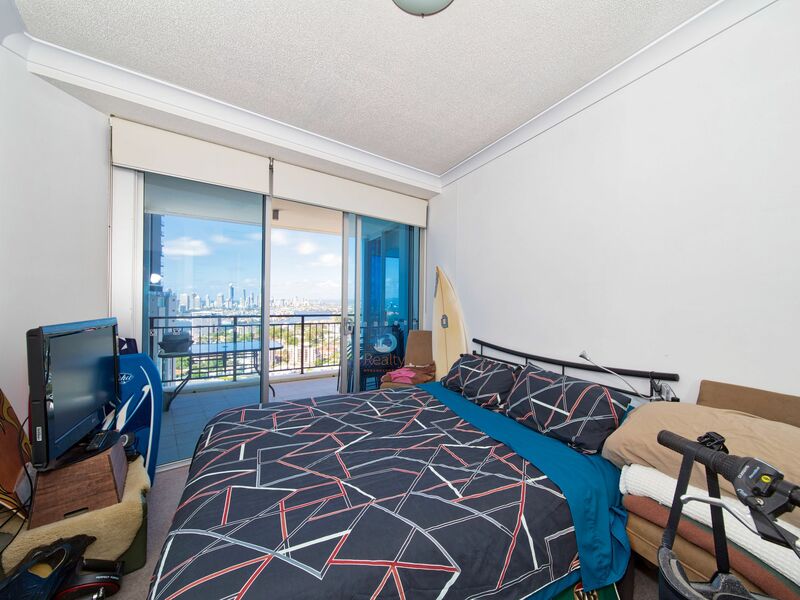 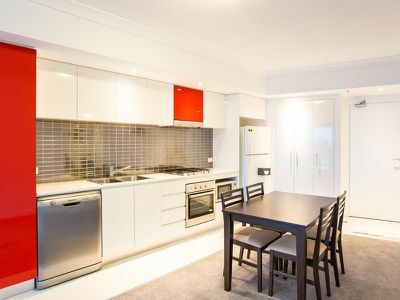 This meticulously appointed apartment personifies CBD living by the sea. 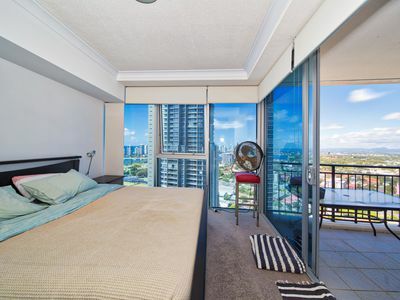 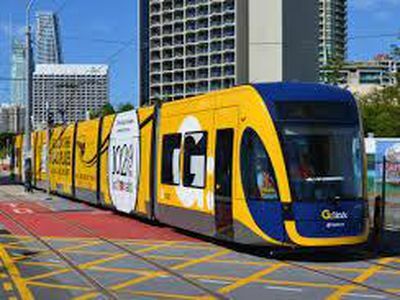 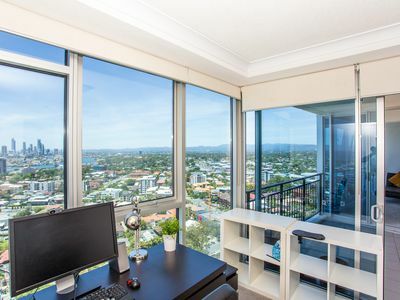 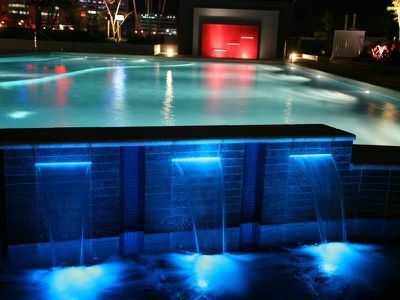 Great location, only few minutes to the light rail station, the tram goes to Griffith University and Gold Coast Hospital. 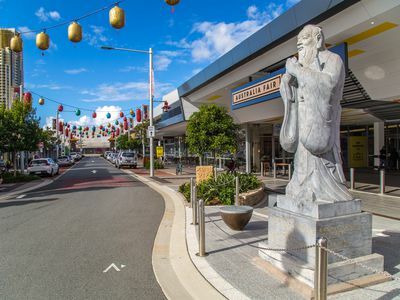 Shopping is easy, large shopping centre Australia Fair just cross the road, it has Supermarket, Aisan vege and grocery shops, many Korean, Chinese restaurants and cafe, cinema, medical centres. 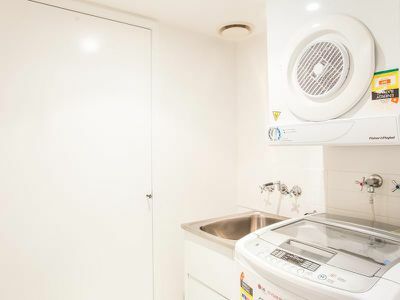 Please note few of the photos are taken from the similar units. 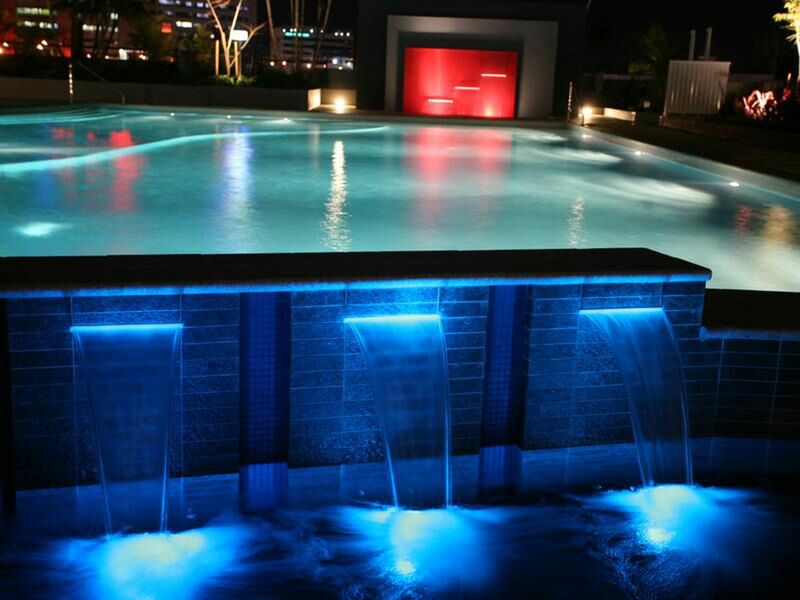 Call Feng 0433 998 175 to arrange a viewing for you. 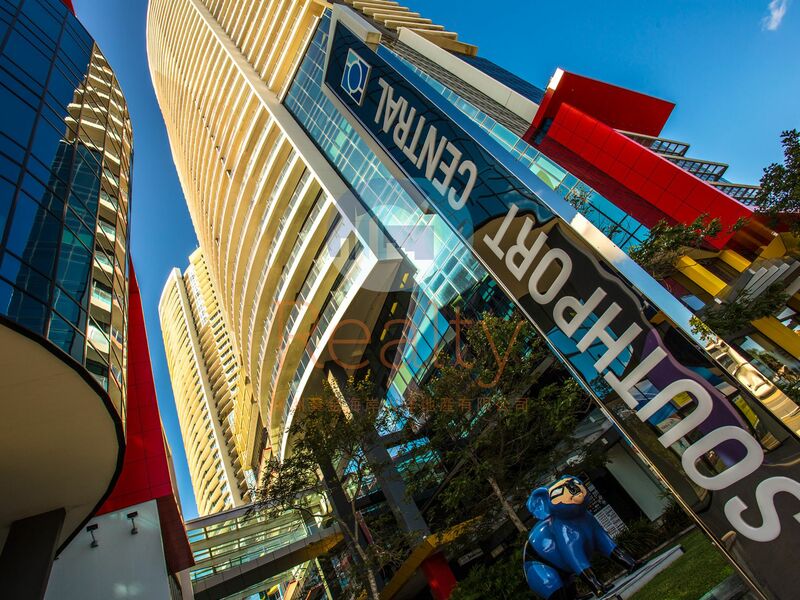 The Southport Central is right in the heart of Gold Coast CBD. 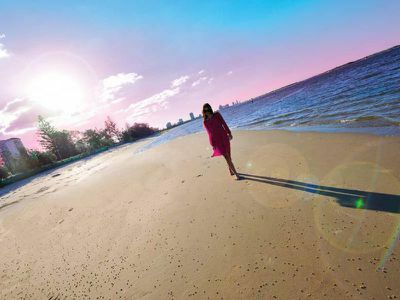 Only five minutes from Surfers Paradise, Southport is the central business district of the Gold Coast and offers a diverse range of real estate from luxury apartments in high rise apartment buildings with spectacular ocean views to older three storey walk-ups and duplexes. 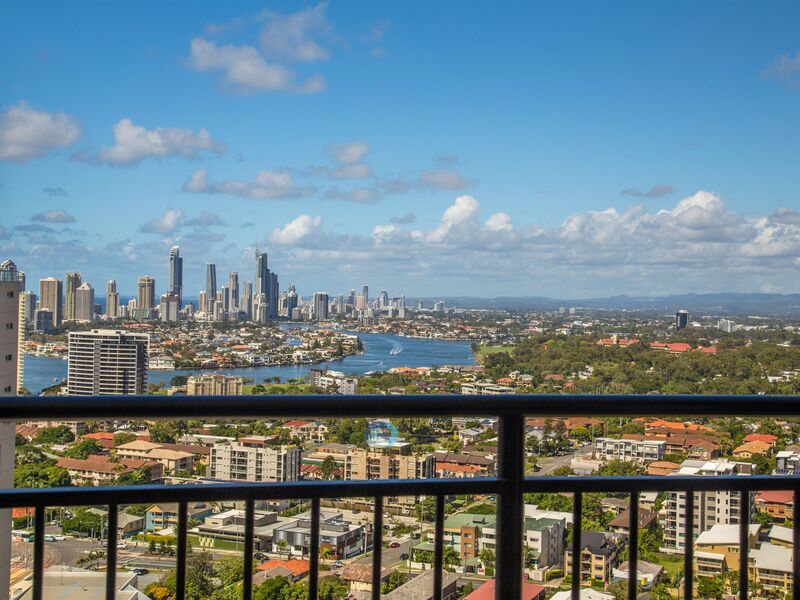 Over the years, traditional single family housing has made way for larger developments, transforming Southport into a higher density residential area. 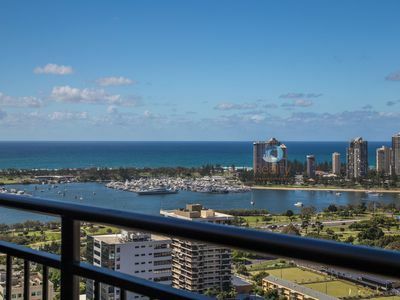 Part of Southport's appeal is its beautiful Broadwater parks which showcase some of the best recreational facilities available, including an aquatic playground offering a multitude of activities ranging from swimming, boating, fishing and water-skiing to the extreme of parasailing. 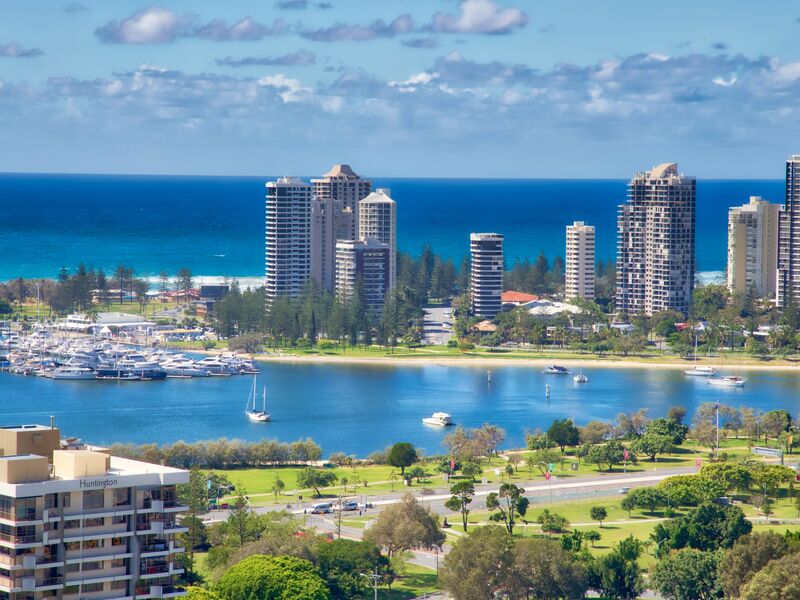 Southport boasts numerous large parks and is renowned for its leash-free dog park bordering the Nerang River. One of the Gold Coast's oldest suburbs, Southport is the hub of the city's specialist medical services with more than 200 medical specialists and two large hospitals. The Gold Coast Hospital located in Southport is the largest regional hospital in Queensland. 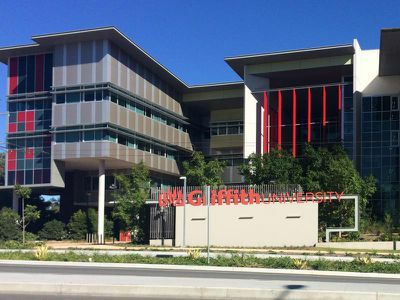 Southport is a well-reputed educational centre, offering both private and State systems. 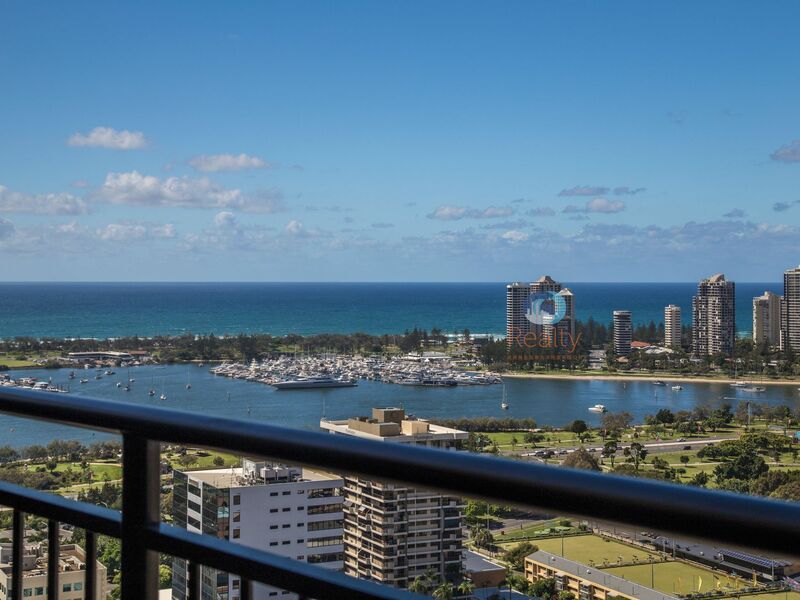 With the prestigious private boarding schools, TSS - The Southport School and St Hilda's located in Southport it generates a lot of business for the area. 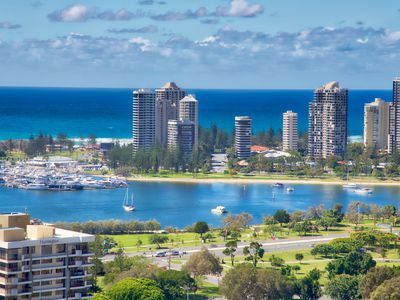 Southport is also the major law enforcement region for the Gold Coast, with the supreme and district courts located in the heart of the suburb. 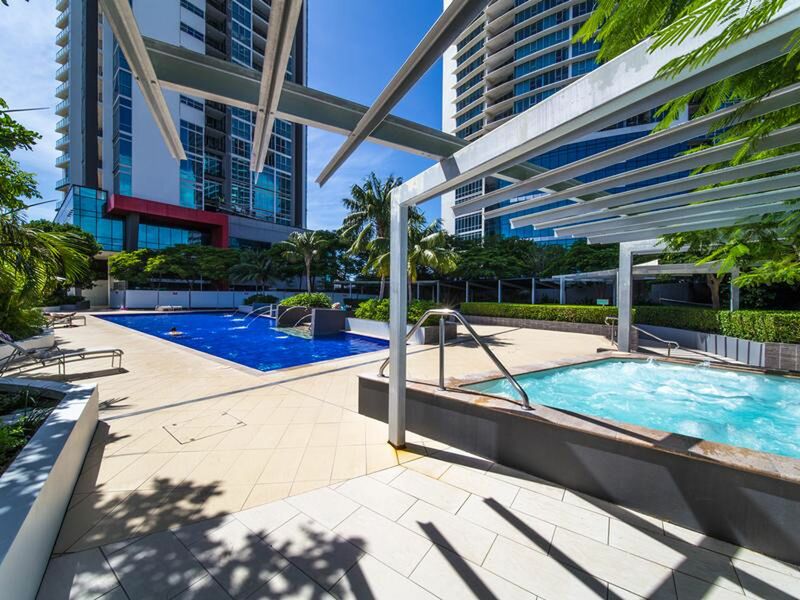 Southport is only six kilometers from Surfers Paradise and an easy commute from Brisbane., TAFE and Australia Fair Shopping Centre. It is only 600m to the Broadwater beach, parks.